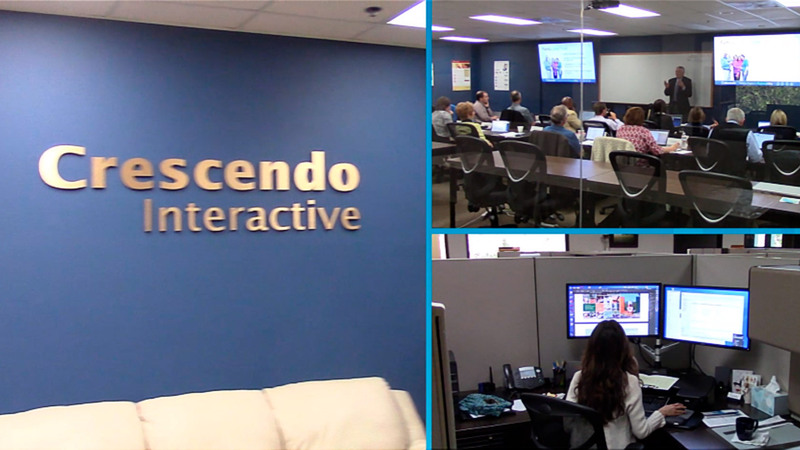 Crescendo Interactive, Inc. is the largest provider of gift planning and blended gifts marketing solutions. Founded in 1984 and based in Camarillo, California, we are the preferred service provider among colleges, universities, healthcare organizations, social service institutions, faith organizations, professional advisors and other nonprofit organizations. 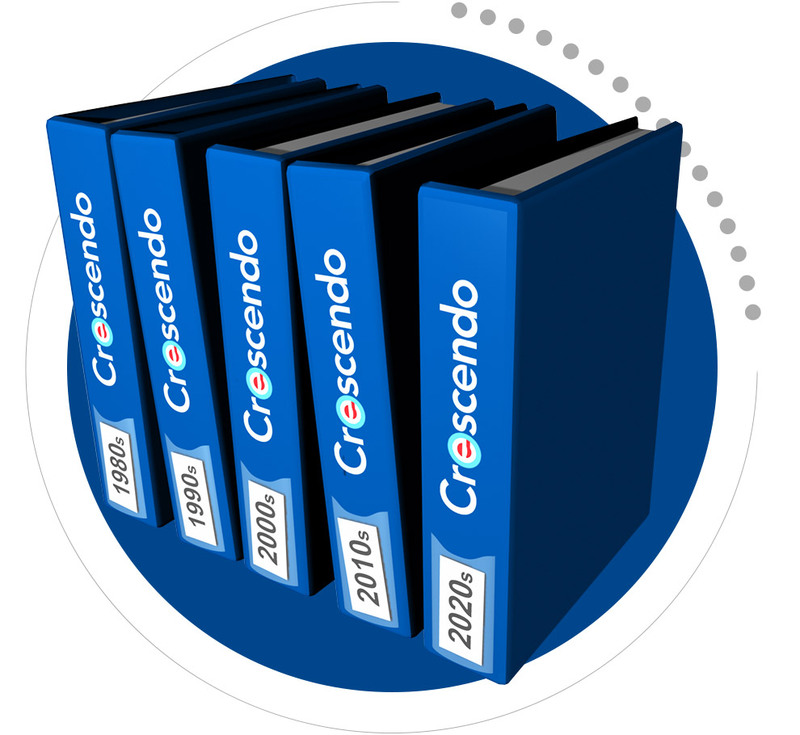 As a single vendor solution, Crescendo's products are designed, built and supported by a staff of in-house technical, legal, design, marketing and multimedia specialists to meet all of your needs. President & CEO A. Charles Schultz has been actively involved in the field of planned giving for more than three decades. Crescendo grew out of his desire to encourage philanthropy by providing tools to help charities serve donors and close major and planned gifts.